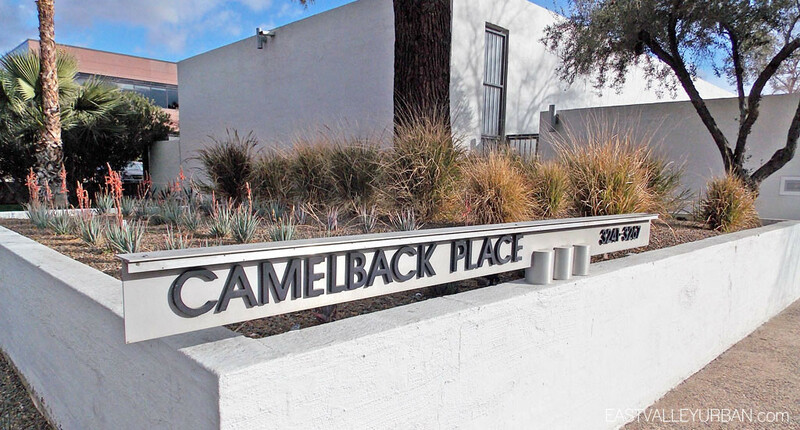 Camelback Place is a small townhome community designed by the famous architect Al Beadle in 1973. 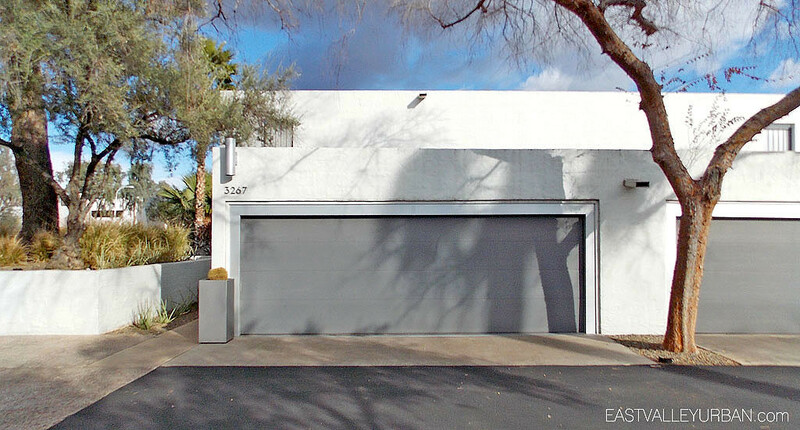 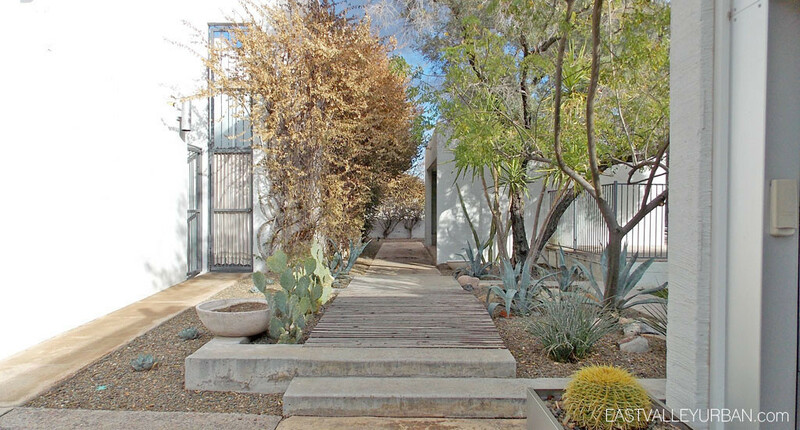 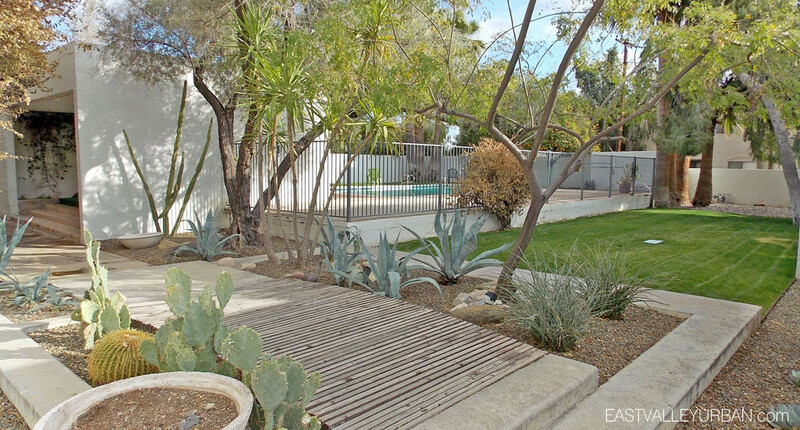 The mid-century styling and excellent centralized location near Biltmore Fashion District and Downtown Scottsdale, makes this community a highly-sought-after home. 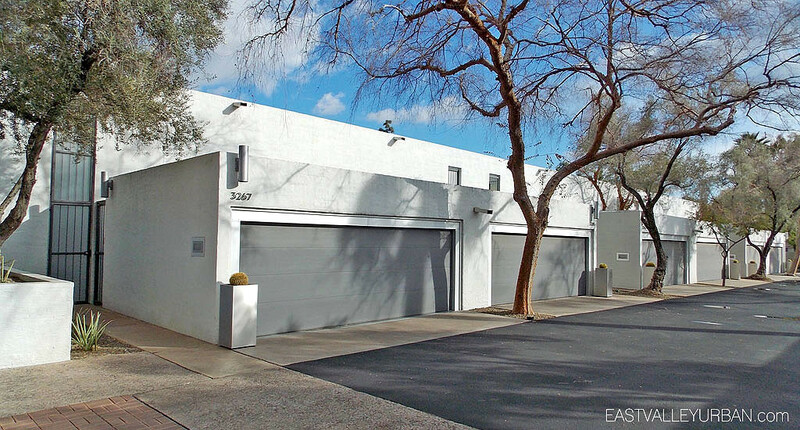 Each floor plan is either a two or three bedroom layout and has roughly 1,600 livable square feet. 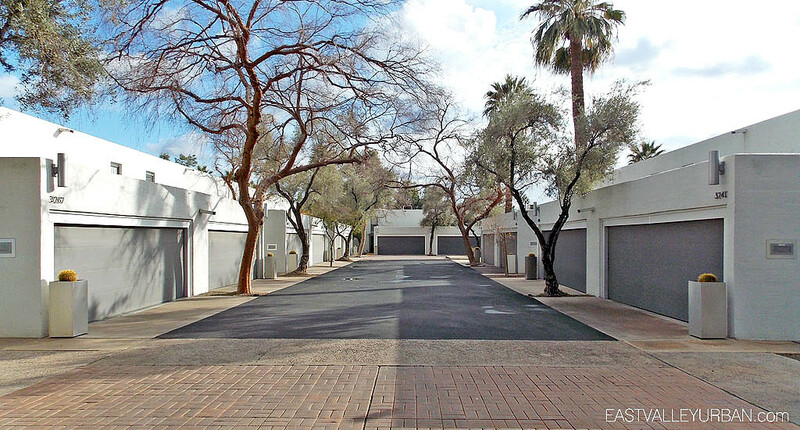 Other features, like the attached two-car garage, spacious back patio and unique spiral staircase and loft make Camelback Place townhomes a very unique project. 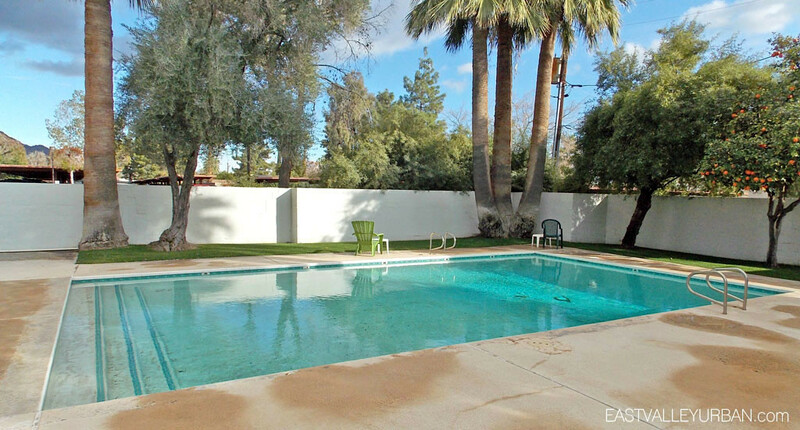 Looking to sell a property at Camelback Place?